The Giant's Fence is a short novel told using symbols created by the author. 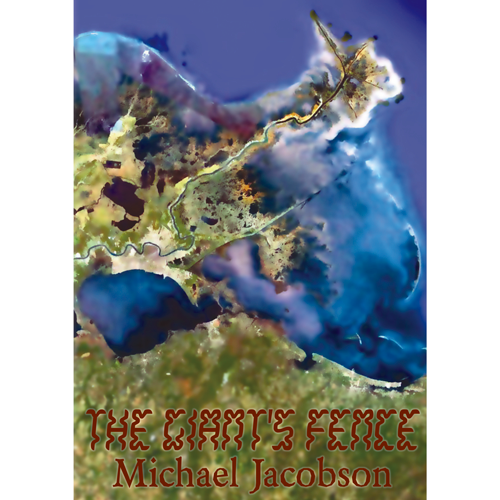 The Giant's Fence is a short novel told using symbols created by the author. The title is a transliteration of the Finnish word for a labyrinth pattern carved in stone, jatulintarha. There isn't a fixed meaning in this story. Any way you can read it is the correct way, for you. Futuristic and alien. Reading this book will help you develop new faculties.